Inheritance Tax – Legacy – Plan. Prepare. Prosper. Unlike the United States and many other countries, Canada does not have an inheritance tax. The absence of this tax creates two arguments, one in support of introducing a tax and one against. Those who support the implementation of an inheritance tax argue that not having one fuels inequality. According to economist David Macdonald of the Canadian Centre for Policy Alternatives, “A family’s stock of wealth can accumulate not just over a single lifetime but over generations, through inheritance, which further widens whatever income gaps may have existed on an annual basis.” They essentially believe it enables the rich to get richer instead of putting the money back into the economy. In contrast, those who argue against an inheritance tax say that not having one encourages investments, stimulates the economy, and boosts wages and government revenues over the long term. They believe an inheritance tax is counterproductive to reducing wealth inequality. Real estate investors who are working to build a nest egg to pass onto their families via an inheritance should pay close attention to this ongoing debate. 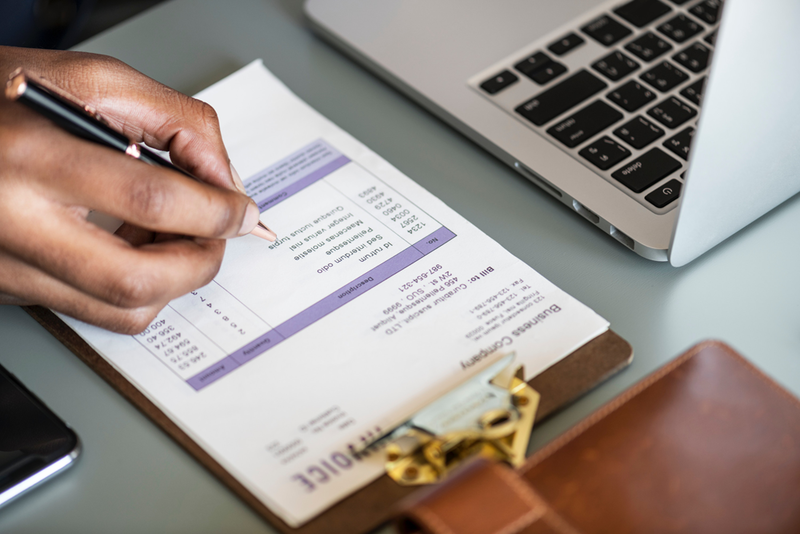 Having a support team that includes an accountant is a great way to ensure you are informed and can make the best possible decisions for your business. Regardless of your stance, it is important to stay active in politics and be aware of changes to the tax code that could impact your real estate holdings. Perhaps even more pressing for real estate investors, there is a call from the Canadian Centre for Policy Alternatives for the elimination of the 50% tax break on capital gains, which impacts flip and fix investors and long-term holders of real estate when they sell.